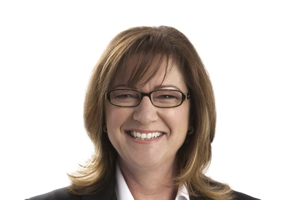 Business Events Sydney (BE Sydney) has promoted Lyn Lewis-Smith to the role of chief executive officer. Lewis-Smith was formerly chief operating officer, and most recently acting chief executive officer at the convention bureau. BE Sydney chairman Col Hughes said: "Lyn has extensive experience both in the business events and tourism industry. She is absolutely the right leader for the BE Sydney team and her appointment is a key driver for BE Sydney’s ongoing success."